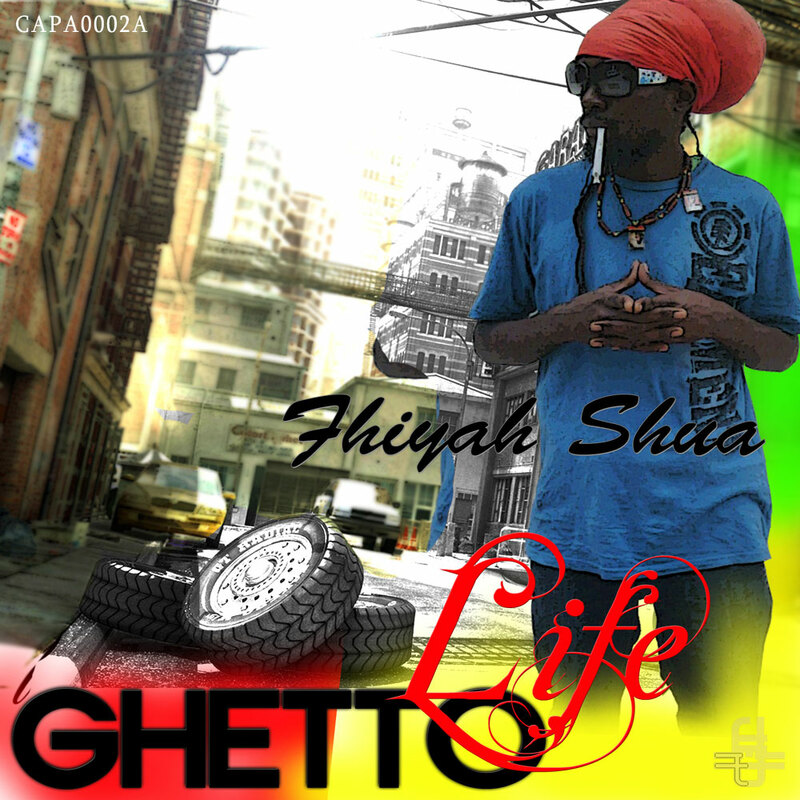 This album [ghetto life], is definetely the cure for sadness, injustice, poverty and the overall struggles in the ghetto.The album is full of versatility and it’s styles are strictly original.Ghetto life is based on every day living, the past and the future.This album speaks about the positive changes in the ghetto, it is non-racial. you won’t regret having this as part of your music collection. I hope you’ll be inspired by this album. Thank You. Amazon, Beatport, digital-tunes, discogs, emusic, ITunes, Juno, Juno, Napster Music, 7digital, Mixmag, djdownload, tunetribe, trackitdown, trackitdown, ….